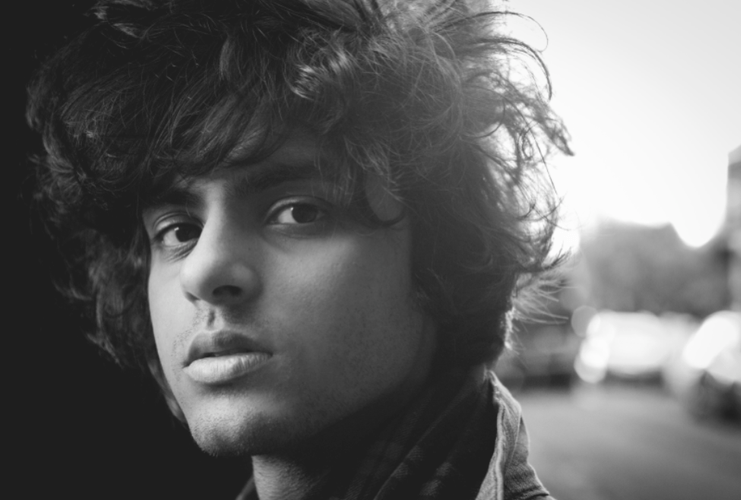 Members: Harts - Vocals, Guitar, Bass, Drums, Keyboards, Production. Genre: Electronic Funk/Soul Rock/Pop. The music is "Offtime" - not conforming to Time.